We have a new years eve party at our hotel and would like to have some non-traditional entertainment. We think having a tarot/psychic would be a cool way to end the 2018 year. We can work on times and what not - not all guests would need to be seen it would be "drop in" essentially. Are you hoping that you can team up with Leo DiCaprio to incept someone's dreams? Think you can hop into the dreams of that cute guy that works across from you in accounting and plant the idea to ask you on a date? Well... we don't think that any of these psychic entertainers know how to perform inception, but they WILL be able to tell you if that cute guy will ever ask you out. They’ll also wow all of your guests with palm reading, tarot cards, mind reading, and anything else tricky to predict the future. 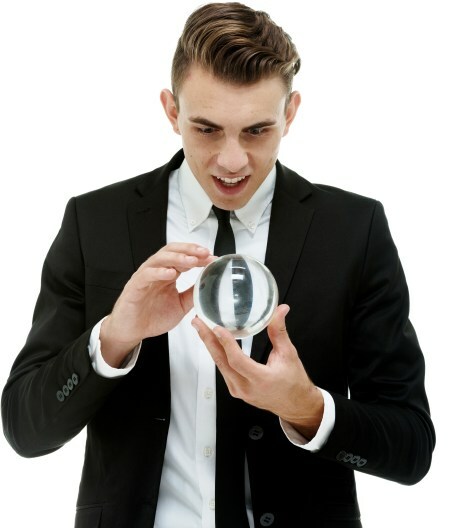 Search for Psychic Entertainment in Altoona, Pennsylvania above. Please note that these Psychic Entertainment may also travel to Coupon, Hollidaysburg, Duncansville, Bellwood, Ashville, Loop, Gallitzin, Dysart, Newry, Tipton, Cresson, Fallentimber, Chest Springs, Williamsburg, Blandburg, Loretto, Glasgow, Flinton, Tyrone, Lilly, Roaring Spring, East Freedom, Claysburg, Patton, Cassandra, Spruce Creek, Alexandria, Carrolltown, James Creek, and Martinsburg.